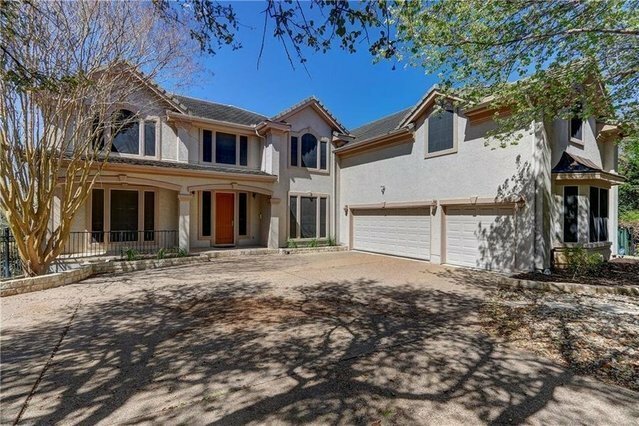 Multi-level home on the golf course in the Hills of Lakeway, designed to suit all occasions from entertaining guests to relaxing after a day at work. A gorgeous wooden staircase is leading to five of the bedrooms. The spacious master retreat features a balcony, 2 jumbo-sized walk-in closets. Open-plan living and dining area offers plenty of room and a balcony with golf course view. The gourmet kitchen is built for function and flexibility. Lower Level can be used as a guest suite or teen's retreat.